It's been revealed that BMW are about to take on Uber and launch a ride-share service in Seattle. 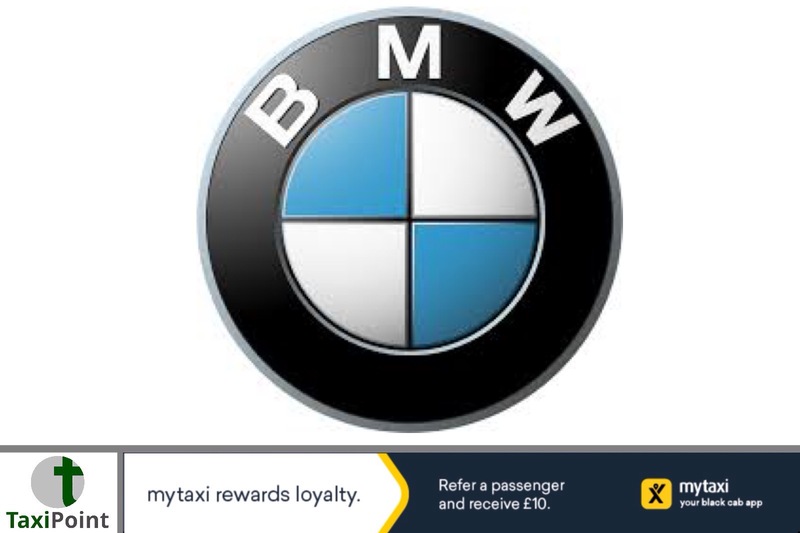 As of July 17th, BMWs ride-sharing arm, ReachNow, will be able to "e-hail" or prebook a vehicle, running at a cost of $2.40 per mile plus $0.40 a minute. The minimum fare will be set at $3.24. Riders will be able to specify certain criteria to each and every ride , such as choice of music or particular temperature. The drivers will be supplied by a company called Ecoserve, with drivers working a set shift pattern. Drivers will be paid a set figure of $14.25 per hour and receive a host of benefits. Drivers will be supplied vehicles at no cost to themselves.